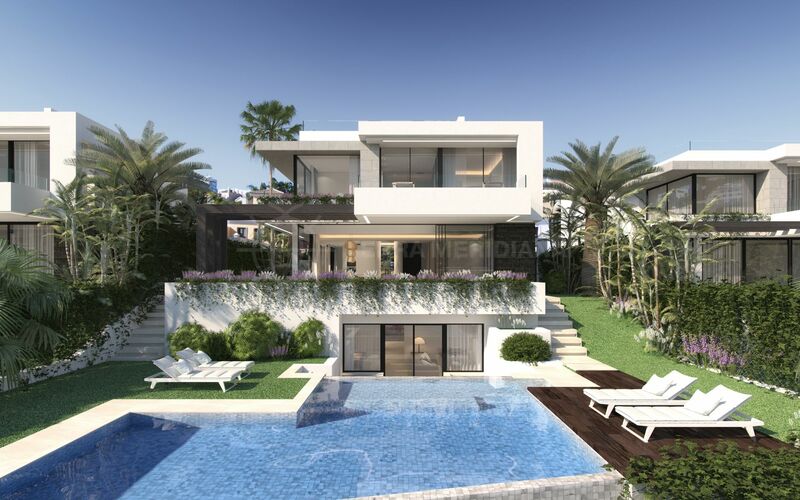 A luxurious new development of 10 stand-alone modern villas, each with extensive terracing, a large solarium and a rooftop Jacuzzi with 360-degree panoramic views. The villas are Scandinavian by design and characterise; simplicity, functionality and minimalism, seamlessly integrated interior and exterior spaces and spacious open plan layouts. Villa 9 is one of ten offered in this project; each house offers four en-suite bedrooms and a guest toilet, a spacious open plan lounge, a modern fully equipped kitchen and a high-quality finish. 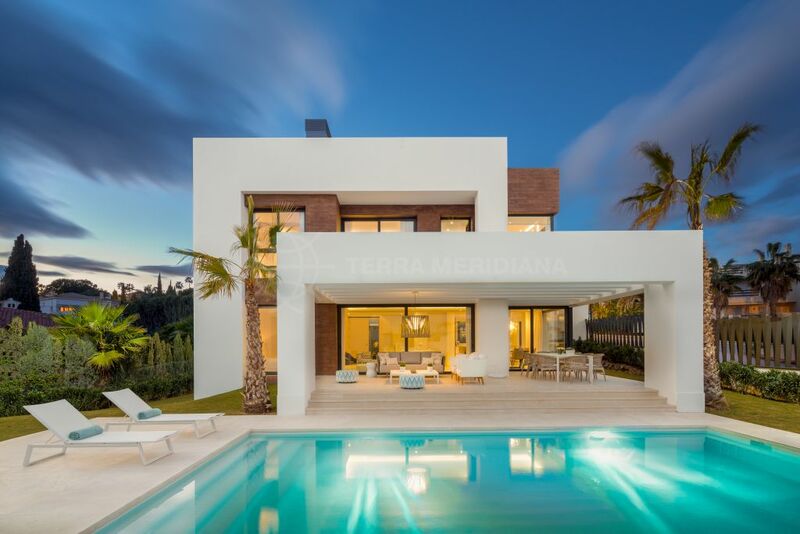 The villas have been designed with the environment in mind to offer a low energy rating, come pre-installed with a home automation system, fibre optic Wi-Fi and the pre-installation for an alarm system. 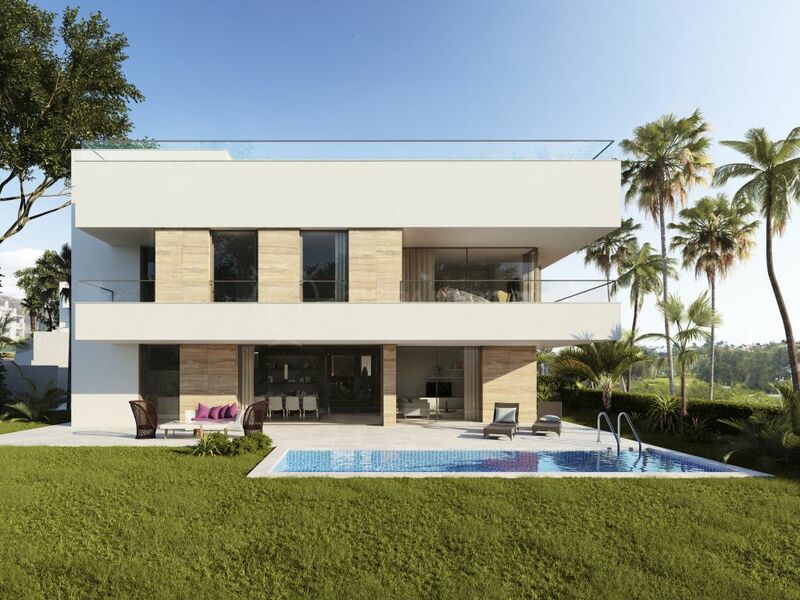 This boutique development boasts a privileged position in the heart of the New Golden Mile, at the edge of El Campanario Golf Course it offers easy access to numerous other courses including Los Flamingos Golf, Atalaya Golf & Country Club, El Paraíso and Guadalmina Golf. "A luxurious lifestyle experience defined by modern comfort and design." 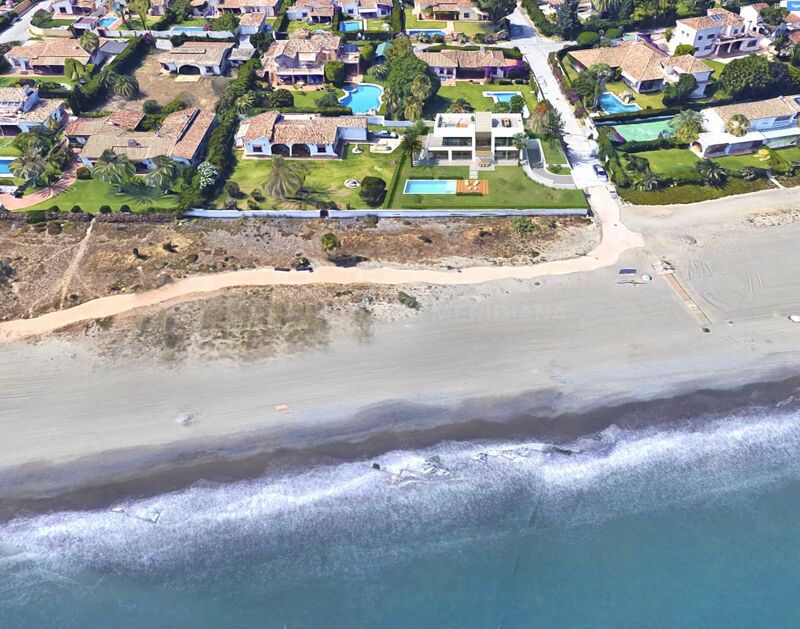 Please, send me more information about ref TMNV11043, Villa in El Campanario, Estepona or similar properties.